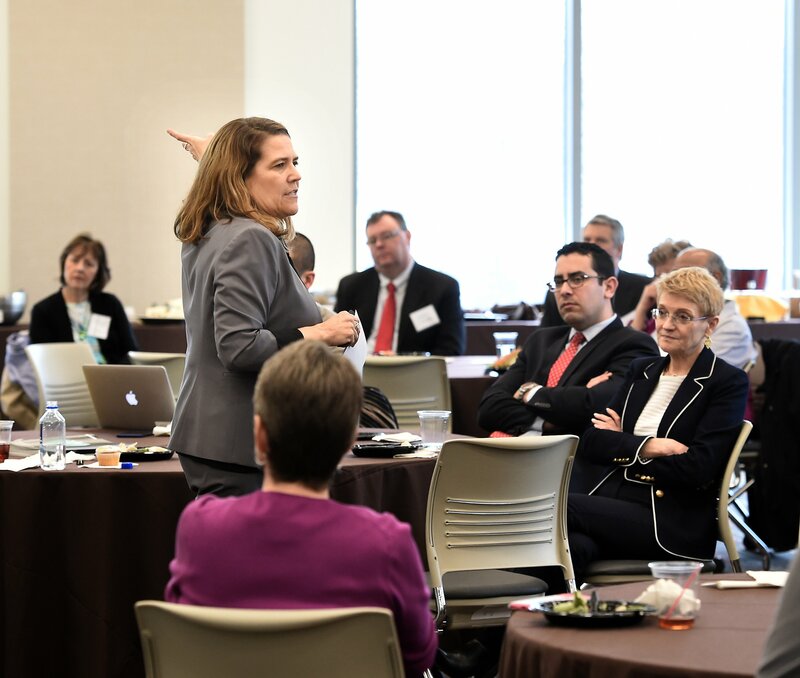 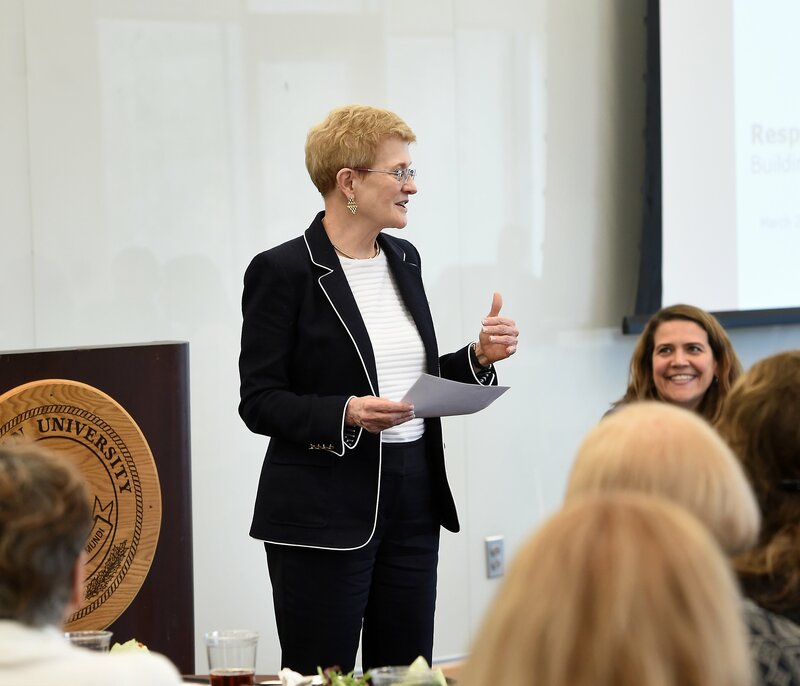 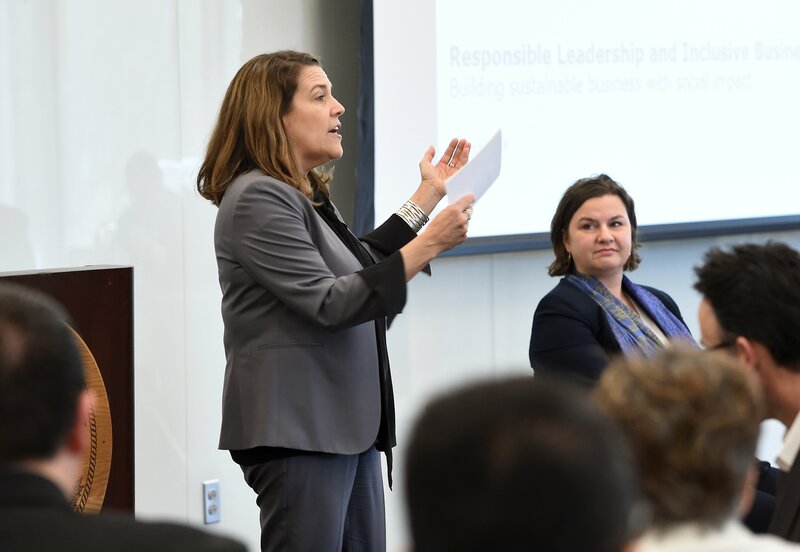 The mission of the Rohrer College of Business Center for Responsible Leadership is to support implementation of the Six Principles of PRME, advancing the values of responsibility, sustainability, and ethics among our students, faculty and community partners. 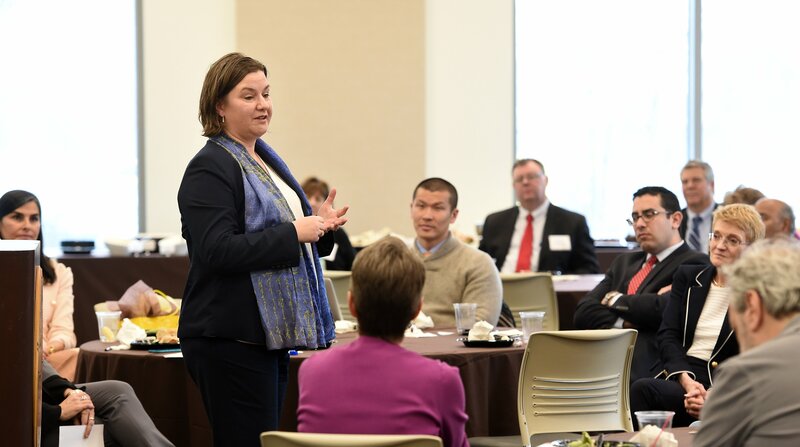 Teaching: The Center supports teacher preparation, classroom instruction, and experiential learning opportunities in the area of Responsible Leadership, with the goals of further integrating these concepts into the College curriculum and ultimately offering several certificates of undergraduate studies that align with PRME principles. 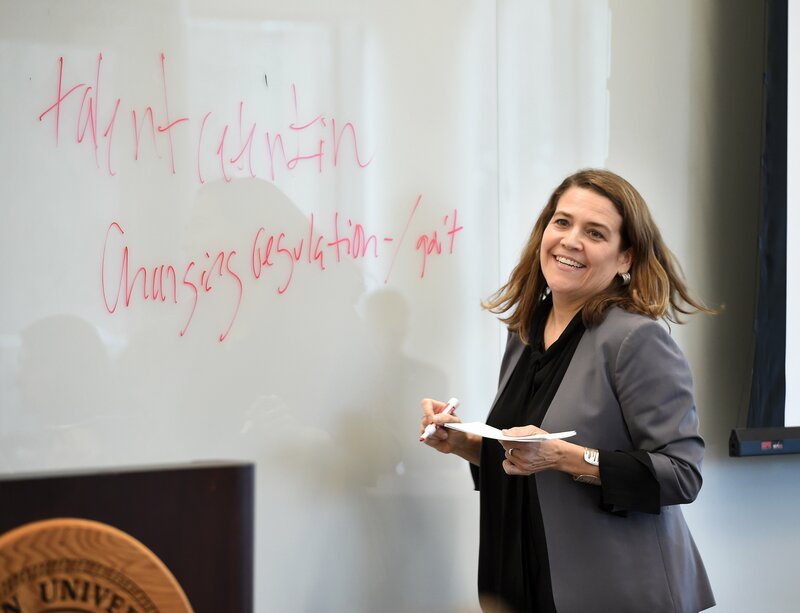 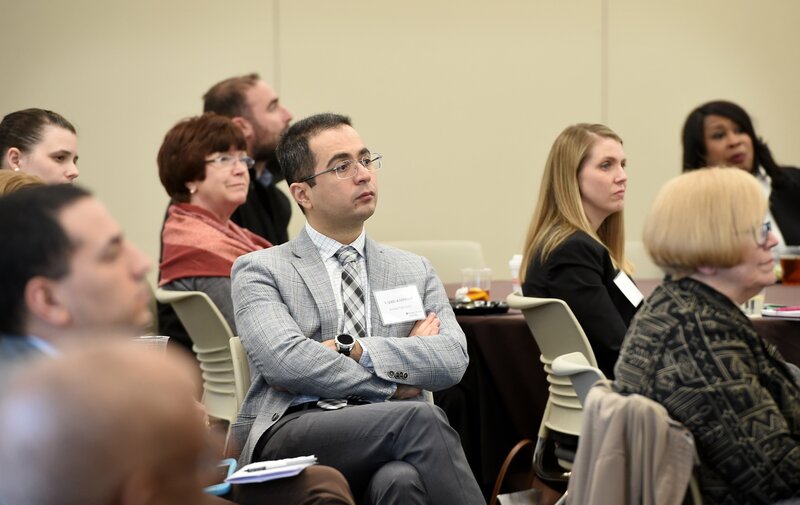 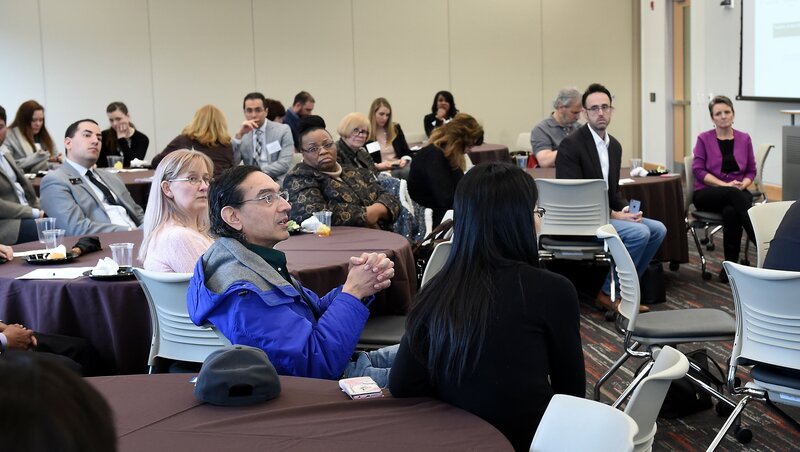 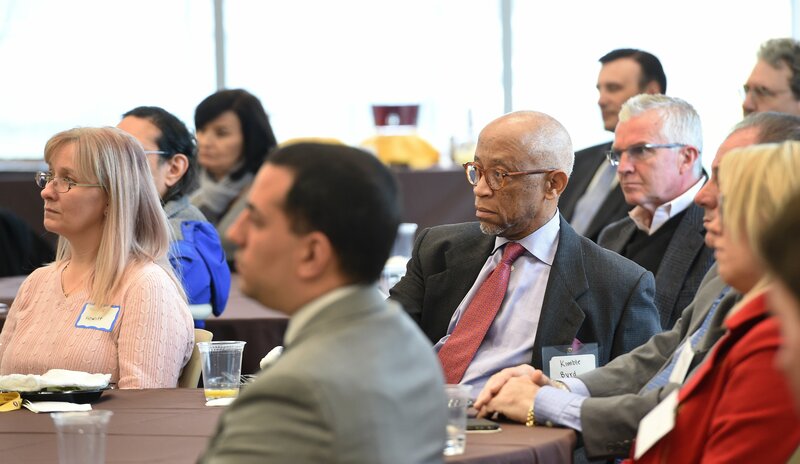 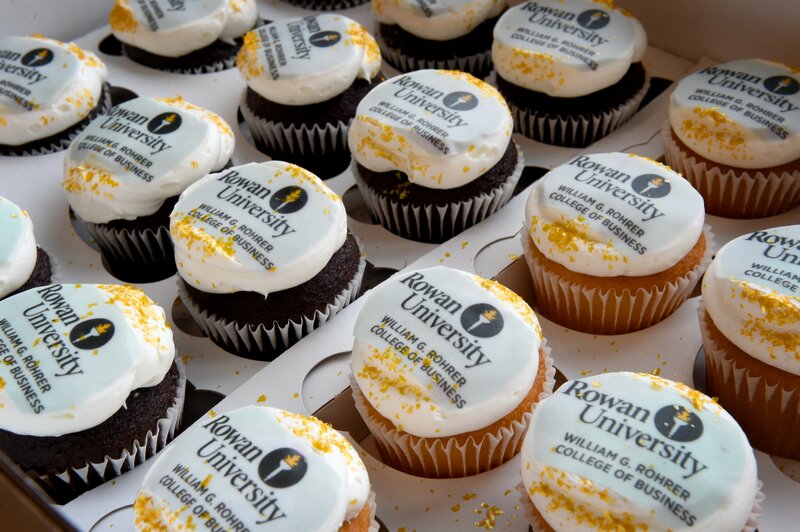 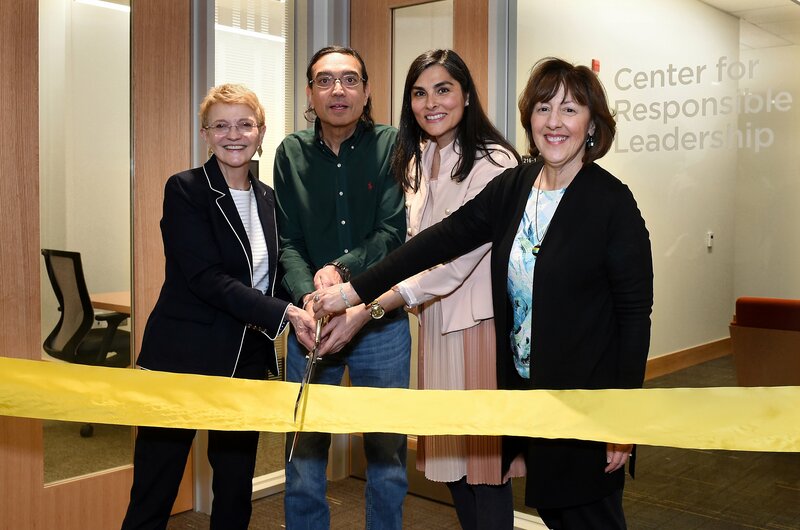 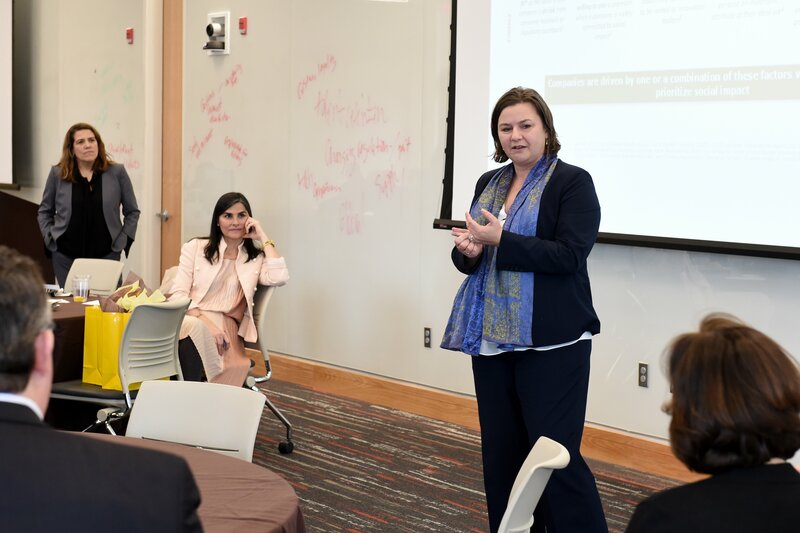 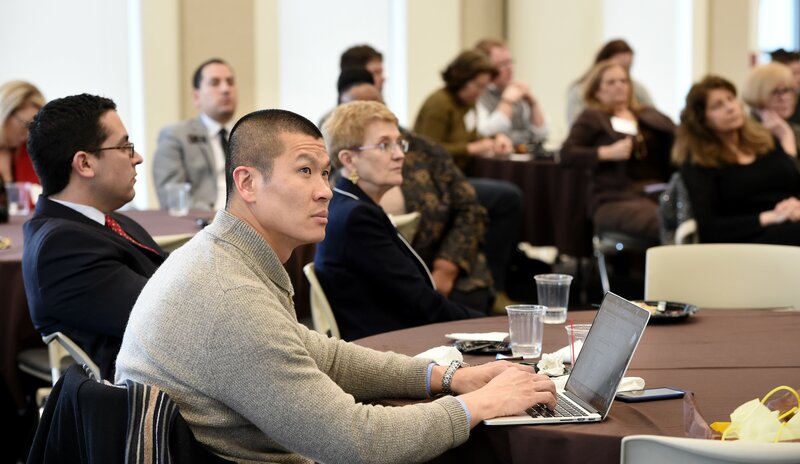 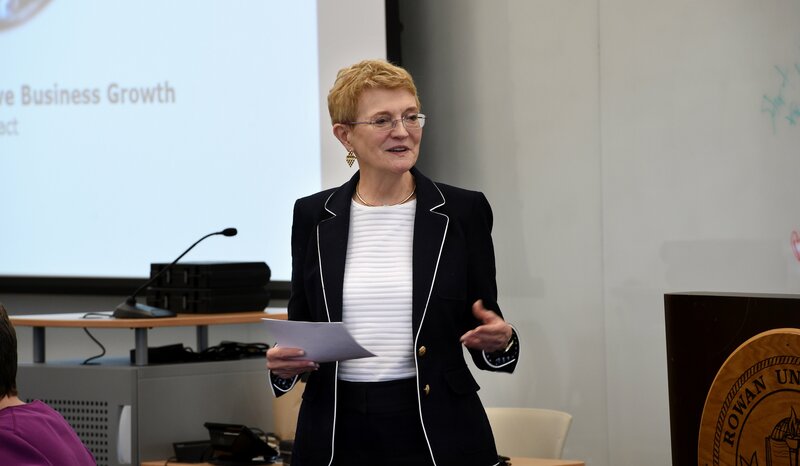 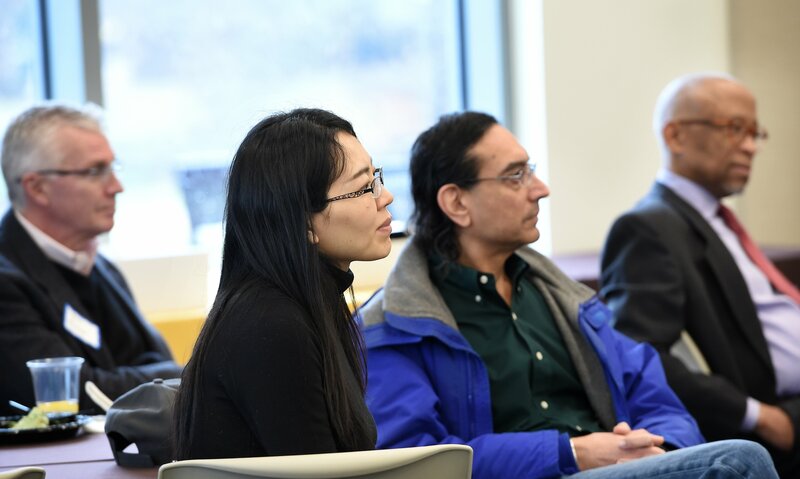 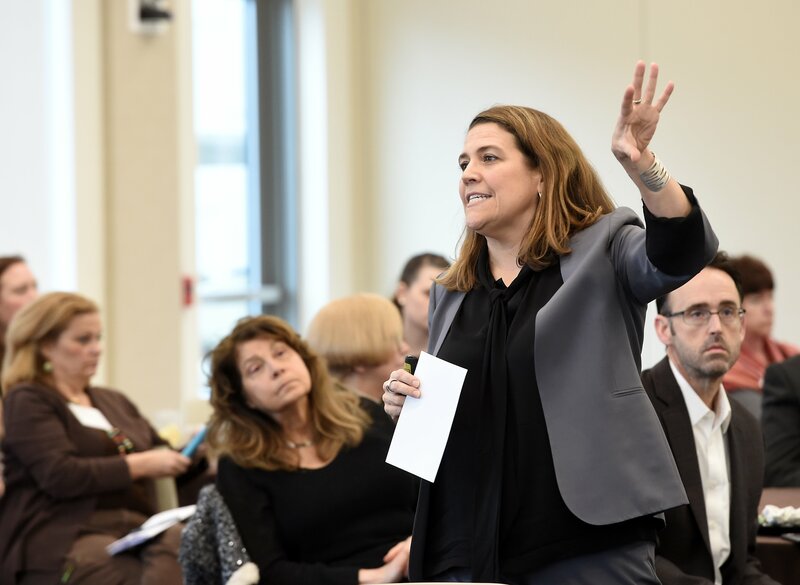 Research: The Center serves to attract faculty with a passion for the tenants of responsible leadership and encourages and supports collaborative, applied PRME-related research, including the development of case studies available for classroom use at Rowan and other institutions. 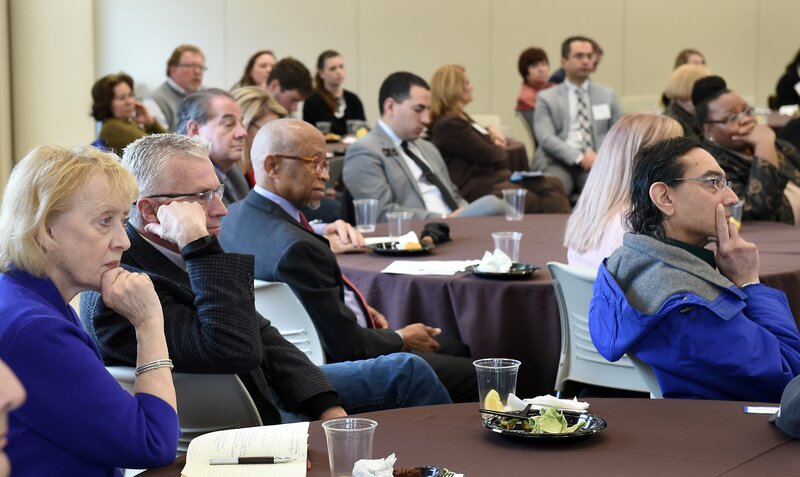 Outreach: The Center promotes discussion and debate on timely issues related to responsible leadership in the corporate and public sectors. 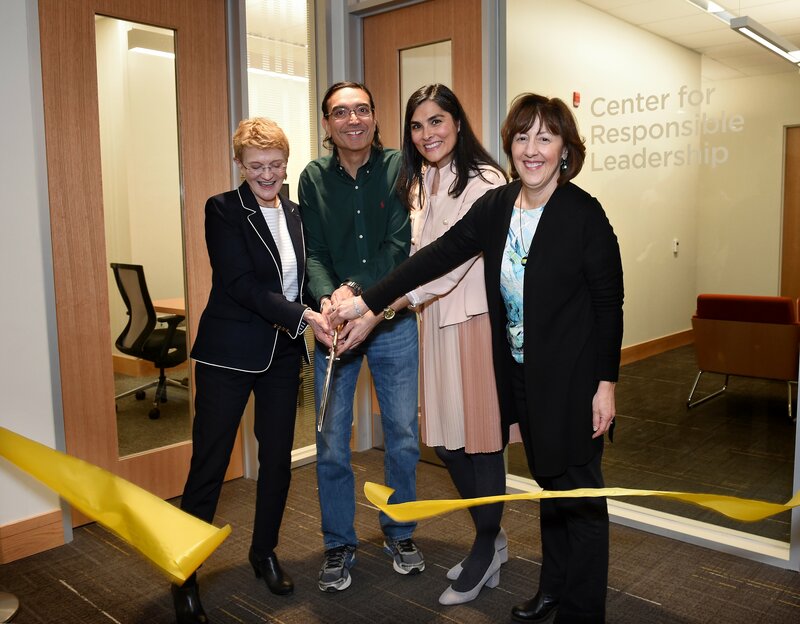 The Center seeks to provide responsible leadership related consulting services to public and nonprofit organizations, simultaneously providing an avenue for project based learning for our students.